Oh gosh, it feels like I haven't sat down and written a post in a minute. For those who don't know, I recently moved to a new apartment so I had very little time to just sit down and dedicate time to my blog. On top of that, I got a terrible writer's block and I was feeling super uninspired. I think the main reason why that happened was that of Polyvore's sudden decision to shut down their website. 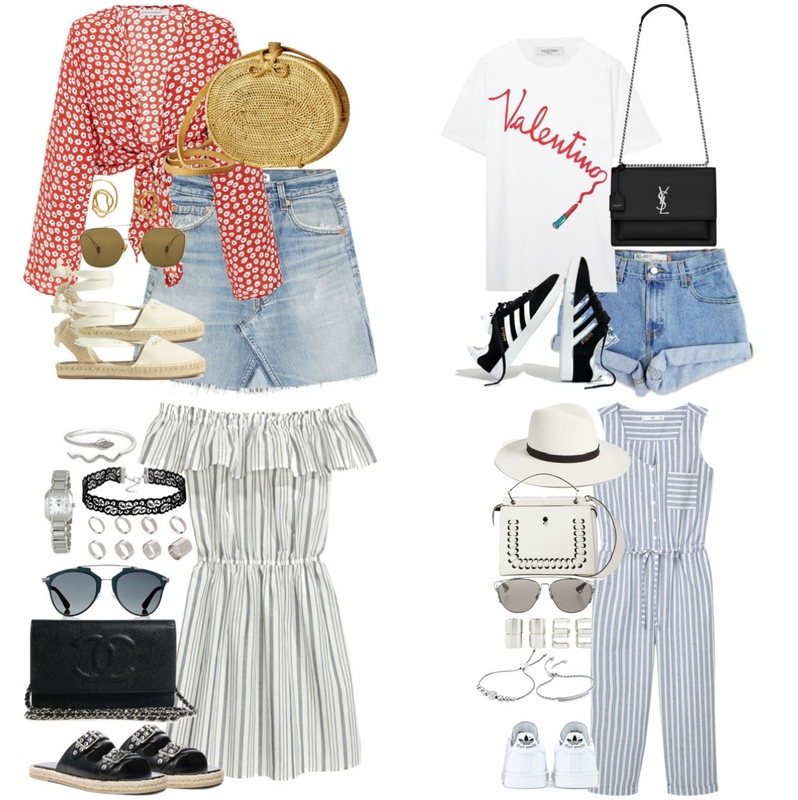 As you know a lot of my fashion related posts here on the blog were based on Polyvore sets I created so when I heard the news that Polyvore was closing, a lot of blogpost ideas I had had to be reformulated. I'm still trying to find an alternative to Polyvore so if you know of any let me know! Anyways, for today's post, I decided to go through my old Polyvore set archives and dug out a few outfits that I think would be great to wear this festival season. 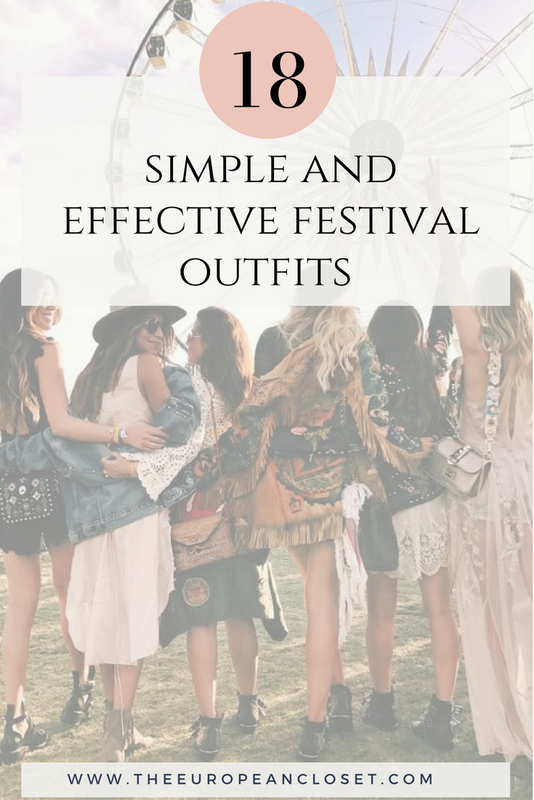 As we all know, Coachella was just last weekend so I felt inspired to do this post and maybe help some people who are going to other festivals but have no idea what to wear.